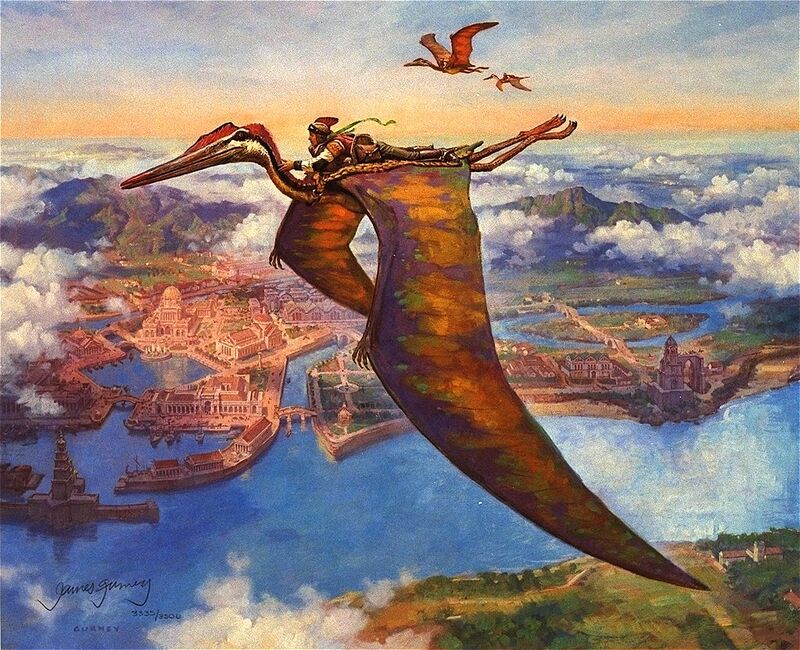 Today’s palaeoart interview comes courtesy of James Gurney (there’s lots more in the palaeoart section). 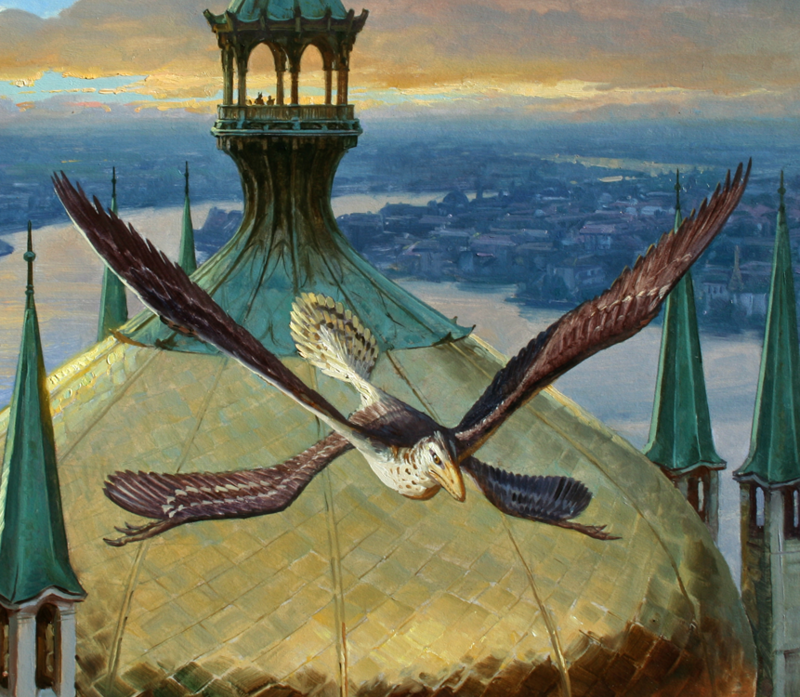 He’s almost certainly most famous for his enormously popular series of Dinotopia books (an island where the dinosaurs survived the KT and live alongside humans), but James also does more traditional-type palaeoart. My thanks for him not just for agreeing to do this, but for getting back to me in just a few hours! Right, I’ll shut-up and let him take over. As ever all images etc. are courtesy of James, and oh yeah, do check out his blog too. We’ll start with a familiar pair of crania…. I’ve been drawing and painting since I was thirteen, and supporting myself as an artist since I was in high school. Back then I was doing calligraphy and pen and ink illustration. But I was drawing animals all along, especially our family’s dogs. I was an archaeology major at UC Berkeley. My first taste of paleoart came in the late 1970s when I was in college during an undergraduate course on paleontology taught by J.A. Robinson, the plesiosaur expert. She had to leave class in the middle of the term to fly down to investigate that rotting carcass that the Japanese fishermen had pulled out. There was a rumor it might be a plesiosaur carcass, but it turned out to be a long-dead shark. We were all pretty excited, and then disappointed. Anyway, in her class, I did a summer field workshop digging up extinct mammals on the Black Hawk Ranch. For my school project I drew charcoal drawings of all the fauna we found. 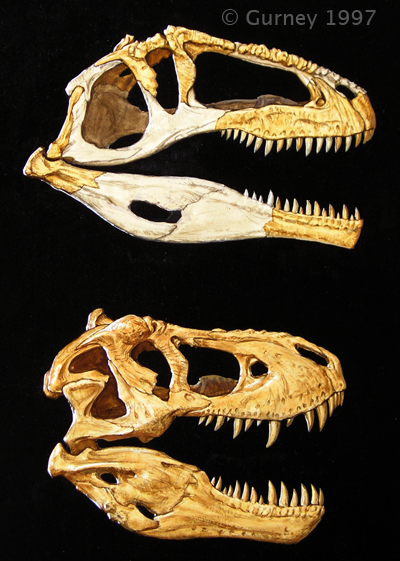 I came at dinosaurs through a fascination with lost worlds and archaeology. I had been working for National Geographic all through the 1980s painting archaeological reconstructions for them, while also painting paperback covers in the science fiction genre. I combined those interests with my love of Jules Verne by coming up in my spare time with a series of lost world panoramas. One of them was called “Dinosaur Parade.” The idea was to reimagine dinosaurs not just as monsters or dull sluggards in the swamp, but to pick up on what Bakker and Horner were proposing about caregiving and warm bloodedness. One of the first paleontologists to help me out was Mike Brett-Surman of the Smithsonian, who, like many scientists, shared my love of both the science and the science fiction. 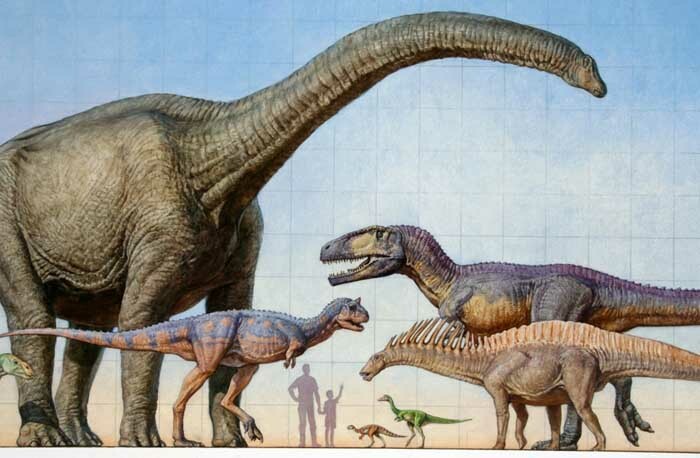 Later on I was thrilled when Mike curated the Dinotopia exhibit at the Smithsonian’s Museum of Natural History. I’m always a bit dissatisfied with my own work, but one that really came together was a painting of Titanoboa for the National Wildlife Federation (shown above). It was a tough challenge because it’s hard to convey the amazing size of a 10 meter snake without any obvious scale references. If I could have painted him eating a Wall Street bank executive, it would have been easier. The key to both scale and drama was to imagine him wrestling with a crocodylian. There are some YouTube videos of caimans and alligators in similar match-ups, but the action usually takes place underwater. I had to model the whole scene in miniature to figure out the dynamics and the lighting. I was moving fast on that one, and only had about five days from start to finish. 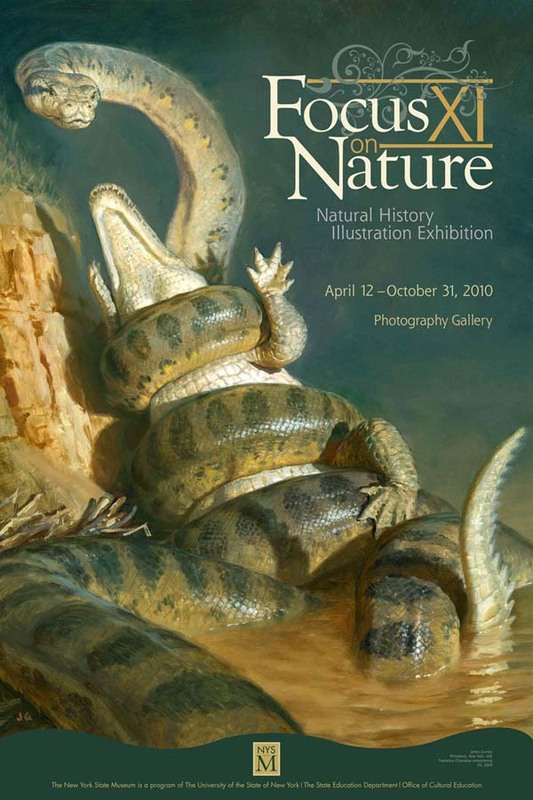 I was thrilled when it was used as the poster for the recent exhibit “Focus on Nature,” which includes a lot of work from the Guild of Natural Science Illustrators. Somehow, I missed Charles Knight when I was young, so Z. Burian was the paleoartist I first looked at. I loved the paintings he did in the Time/Life book Evolution, and like Mark Hallett said of Knight, I assumed that they were some form of photos. Although the scholarship has moved on since his day, his paintings have a sense of mise en scène that still holds up. Of course I admire all my fellow paleo painters and sculptors of today, but I also draw inspiration from wildlife and bird painters such as Raymond Ching, Robert Bateman, Carl Brenders, and Lars Jonsson, as well as the great animal painters of the past such as Rungius, Barye, and Landseer. I love Mei long, and wanted to use my painting of the little sleeping dragon on the cover of my newest book Color and Light: A Guide for the Realist Painter. 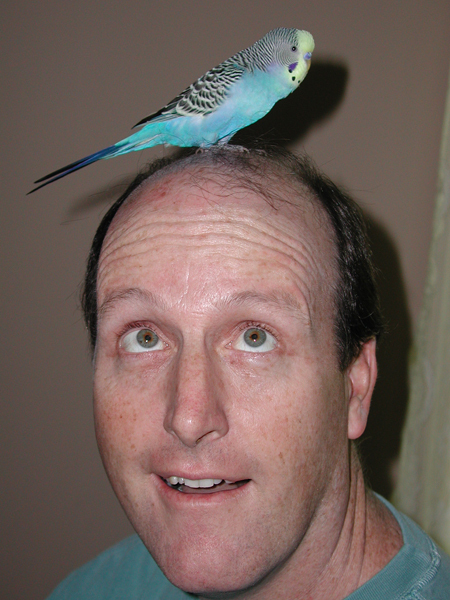 I spend a lot of time looking at photos and videos of birds, and sketching chickens and ducks at a nearby farm, and watching my own parakeet for clues about their non-avian cousins. 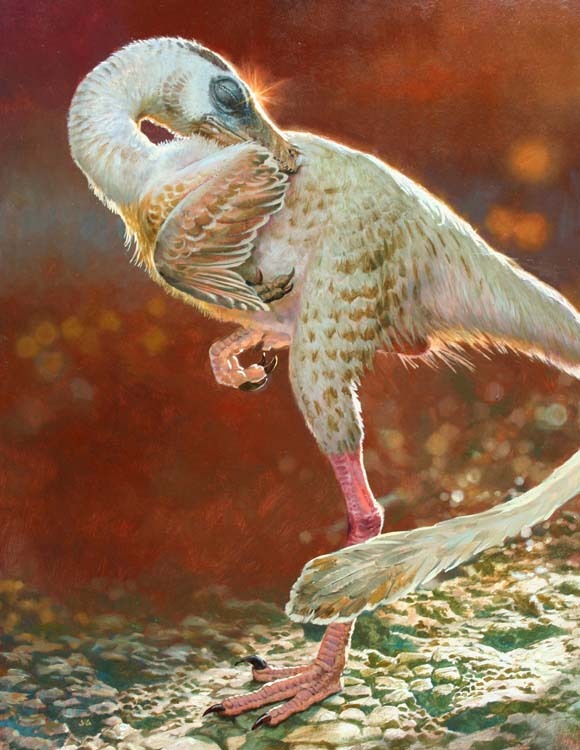 I always wondered why I never saw renderings of small theropods sleeping on one foot. My friend Mick Ellison already owned the sleeping position, so I decided to try the standing pose, basing the color and light in my painting on photos I had seen of spoonbills and flamingos (pictured above). 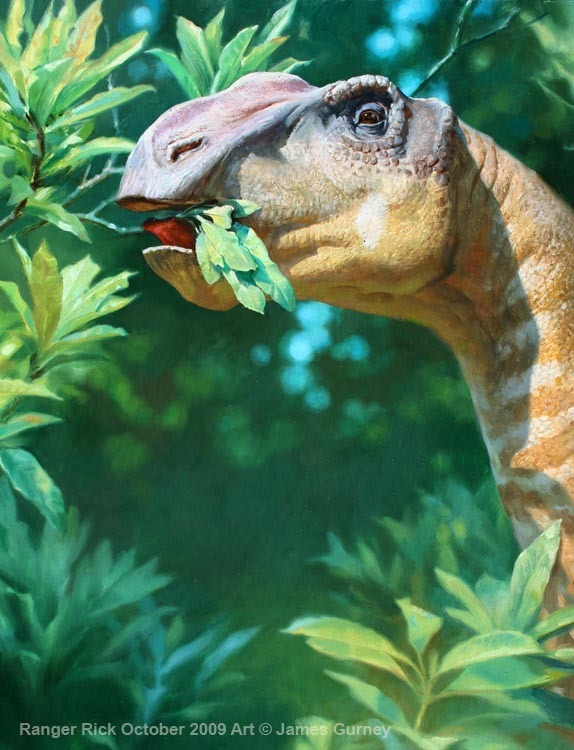 I was thrilled to get a chance to paint Sinornithomimus recently for Scientific American. There are a bunch of creatures I’d love to paint, such as Concavenator, Anchiornis, Xixianykus, or Raptorex. I’m equally interested in mammals, fish, and invertebrates. Naturalism. Believability. It’s a sum total of the morphology, the surface covering, the lighting, the color, and the composition. I feel it’s just as important to spend time painting landscape studies and sketching living analogs in zoos as it is to study the skeletal morphology. Animals have to fit naturally into their environment, and behave convincingly with each other. I’m always trying to go beyond the obvious scene of the dinosaur running with their mouths open across dry lake beds (OK, I’ve done my share of those, too). I’m also interested in going against the knee-jerk media marketing of dinosaurs as ruthless monsters. There haven’t been enough images of dinosaurs hidden in camouflage, or sleeping, or regurgitating food, or preening, or playing, or scratching an itch. 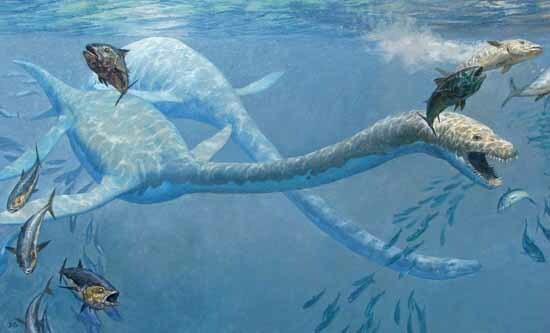 The best paleo paintings haven’t been done yet, and maybe a high school kid reading this will be inspired to paint an epic image that hasn’t yet been seen.